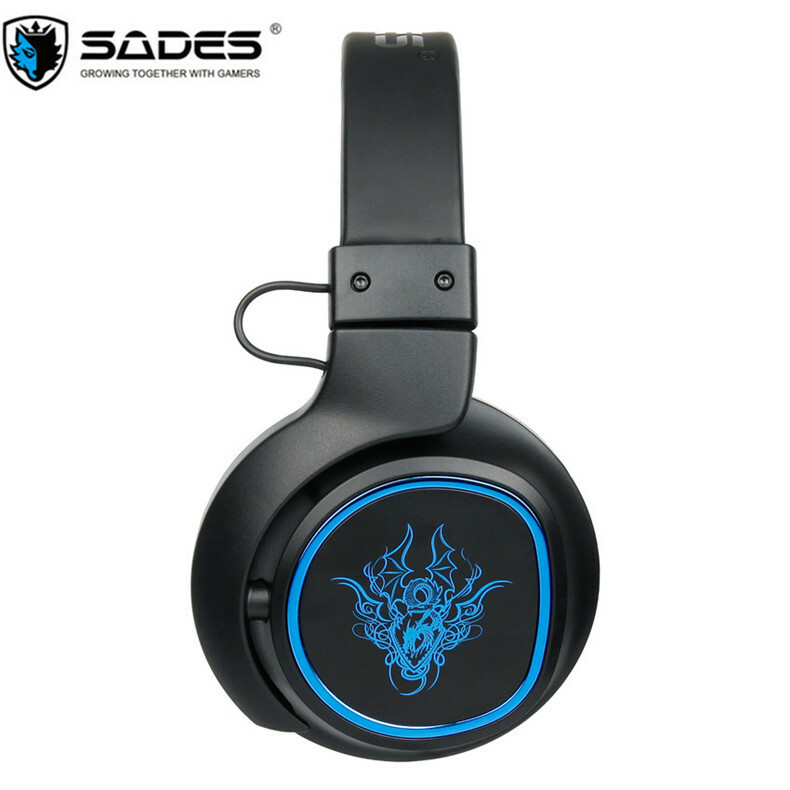 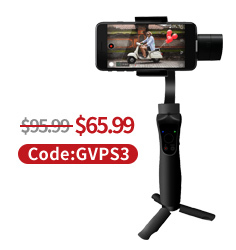 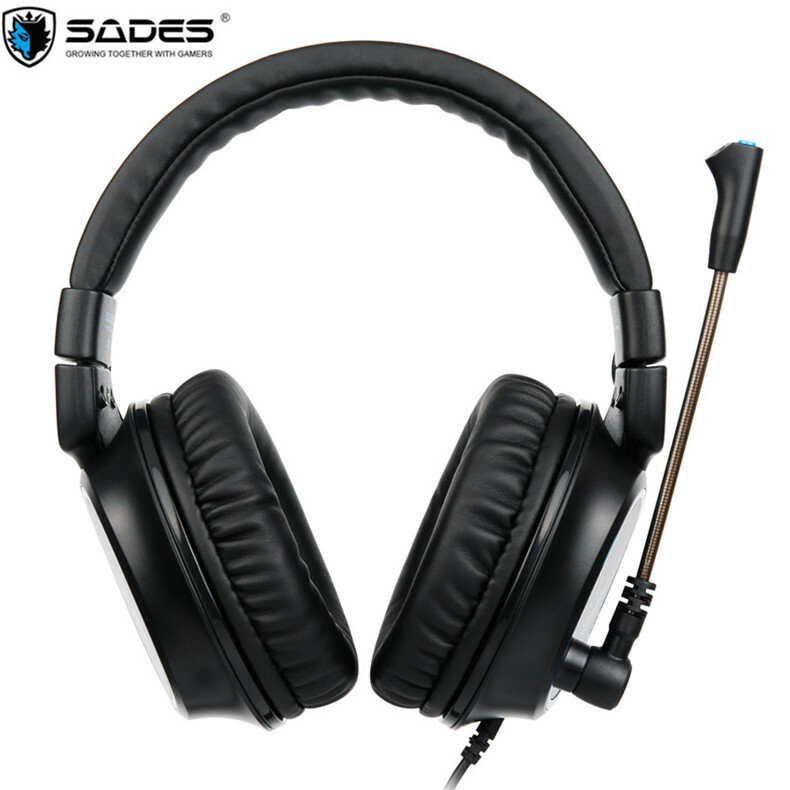 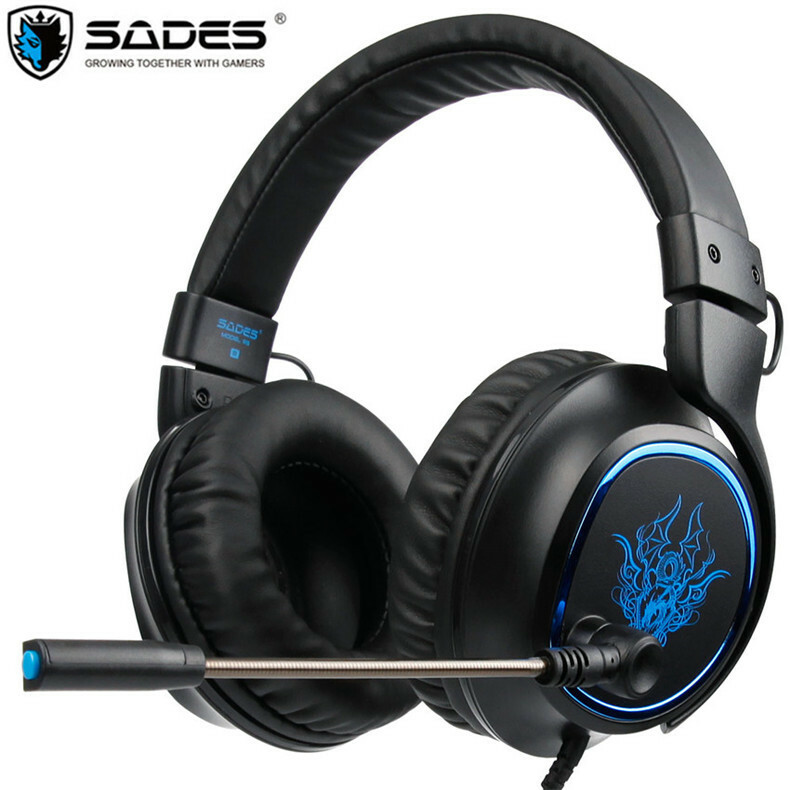 SADES R5 Gaming Headset is compatible with PlayStation 4/ new Xbox one/ PC/ Laptop/ Tablet Computer/ Mobile Phone.Come with the headset splitter adapter for your devices if they have two jacks for mic and headphone. 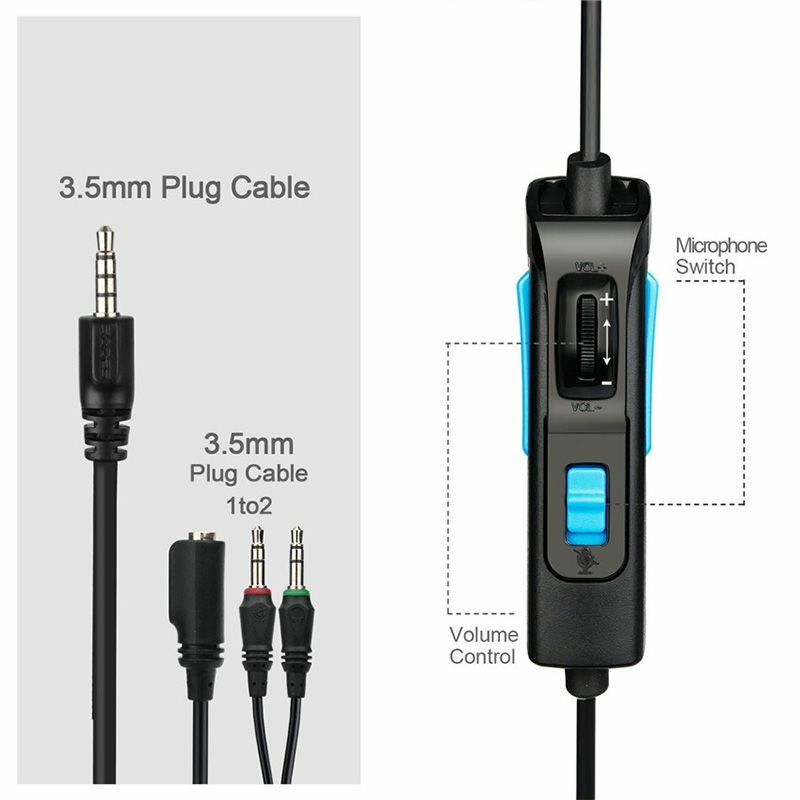 Please note you need an extra Microsoft adapter (Not Included) when connect with Xbox One controller. 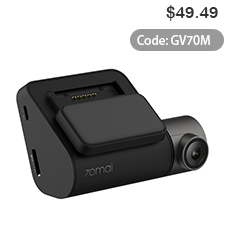 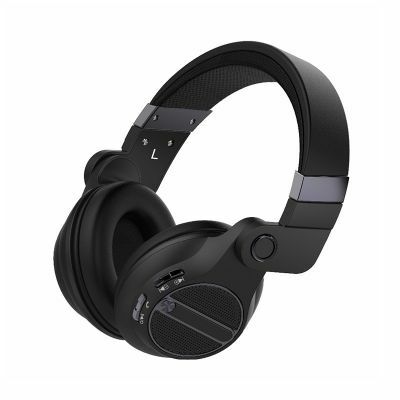 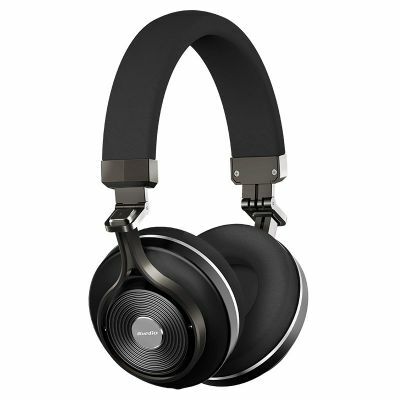 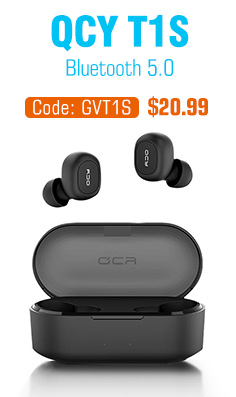 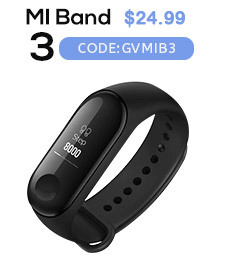 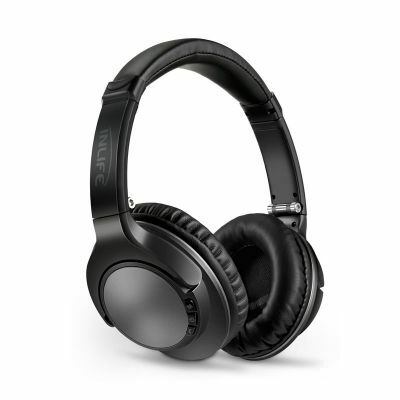 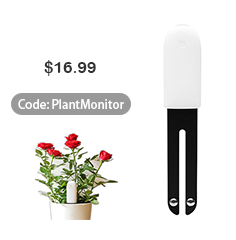 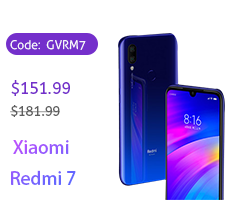 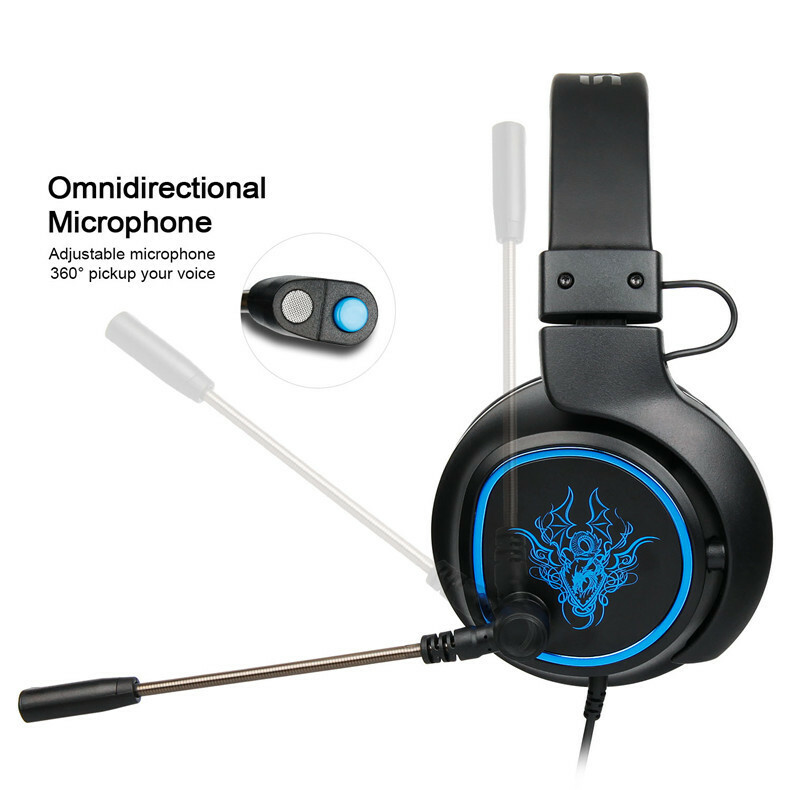 Clear sound operating strong bass, splendid ambient noise isolation and high precision 40mm magnetic neodymium driver acoustic positioning precision bring you vivid sound field, sound clarity, shock feeling sound. 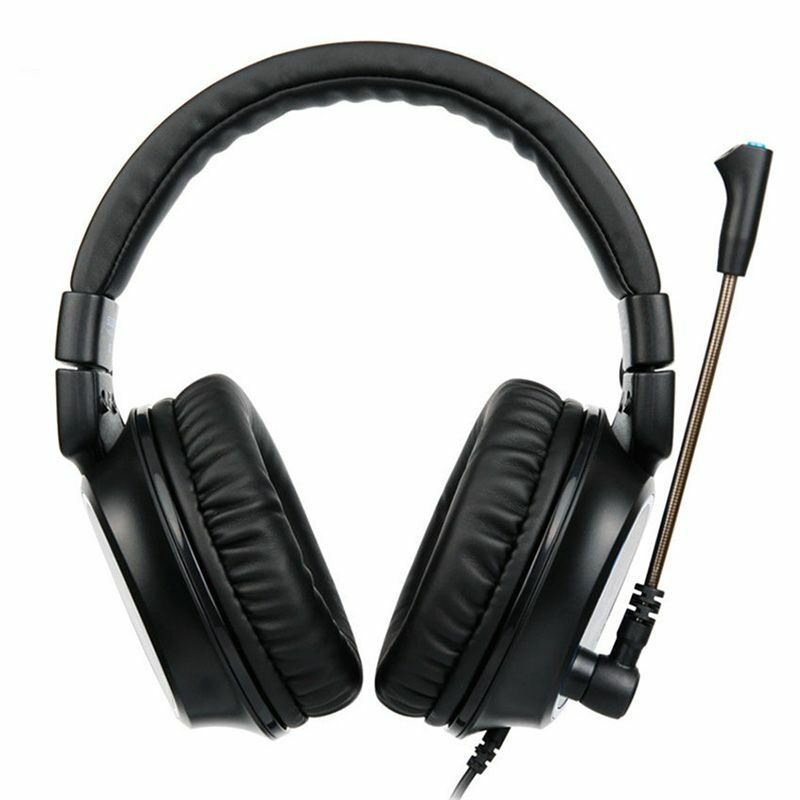 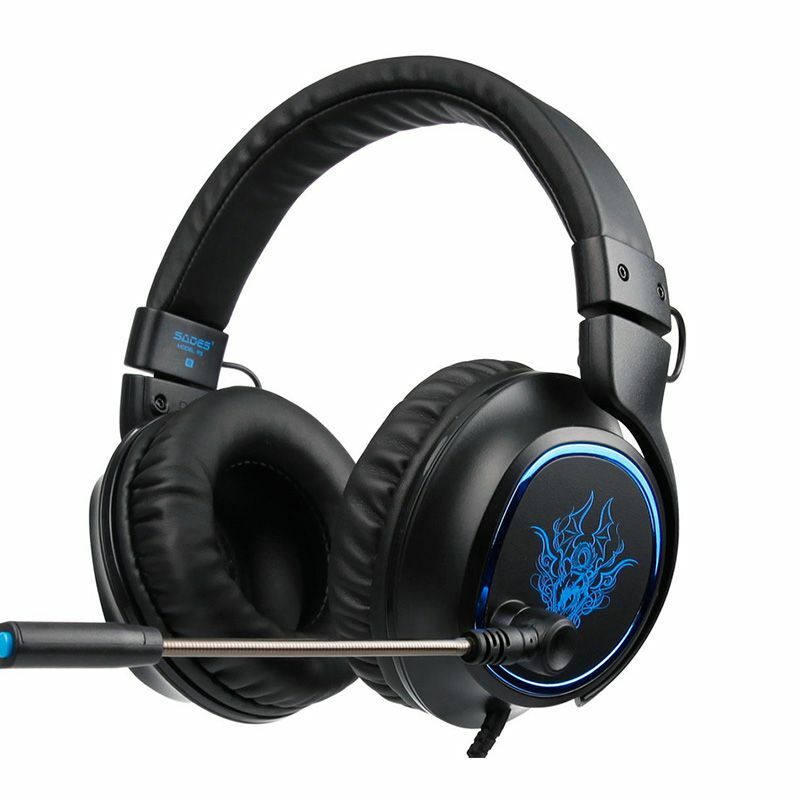 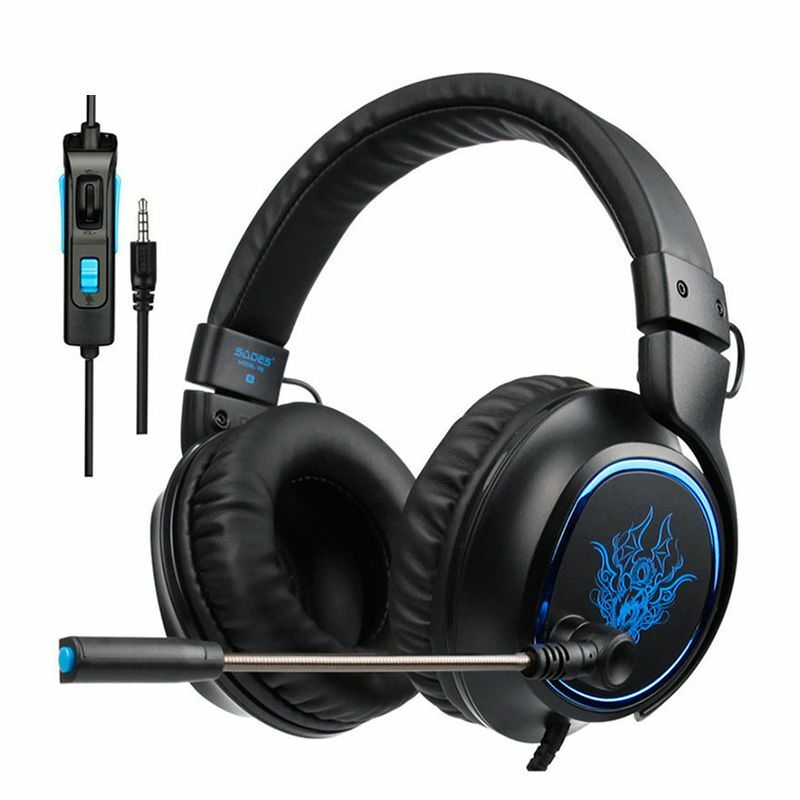 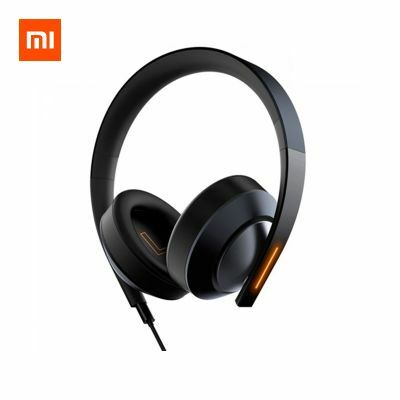 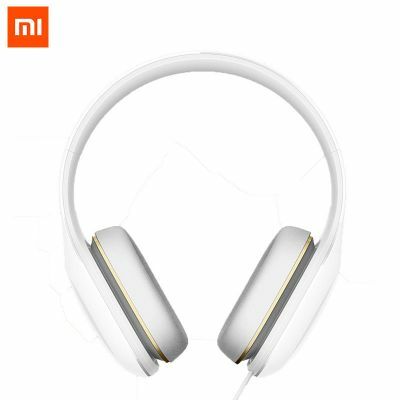 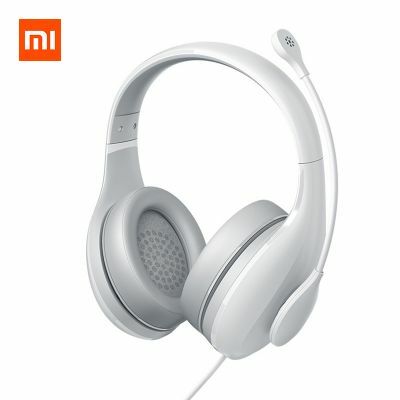 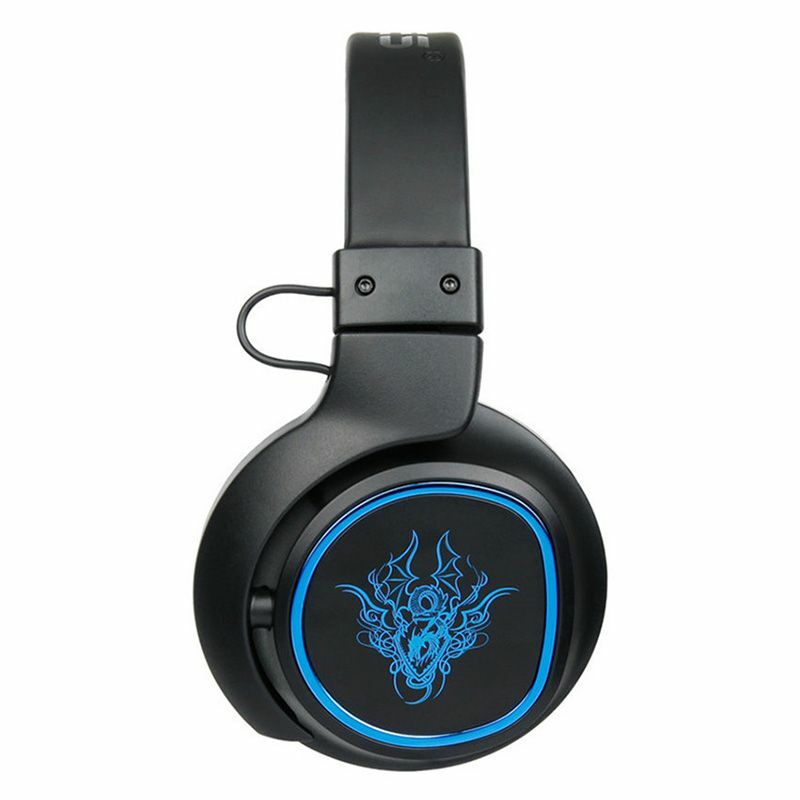 High tensile strength, anti winding line and cool design of gaming headset specifically for gaming users.